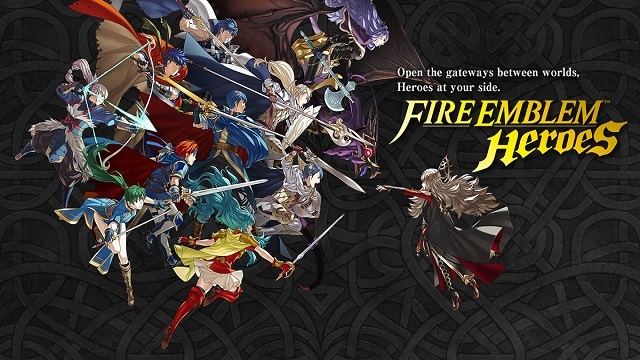 Nintendo has released a trailer for some characters they are adding to Fire Emblem Heroes. These new characters, Katarina, Roderick, Athena and Luke all originate from either the original game on Super Famicom, Fire Emblem: Mystery of the Emblem or the DS remake, Fire Emblem: New Mystery of the Emblem. This update will also add a new paralogue story called Echoes of Mystery.